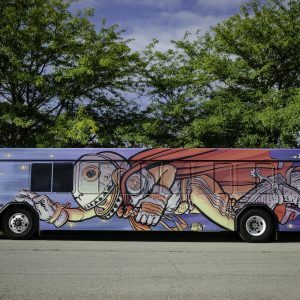 Iowa is the 38th state to create a monument to its workers. 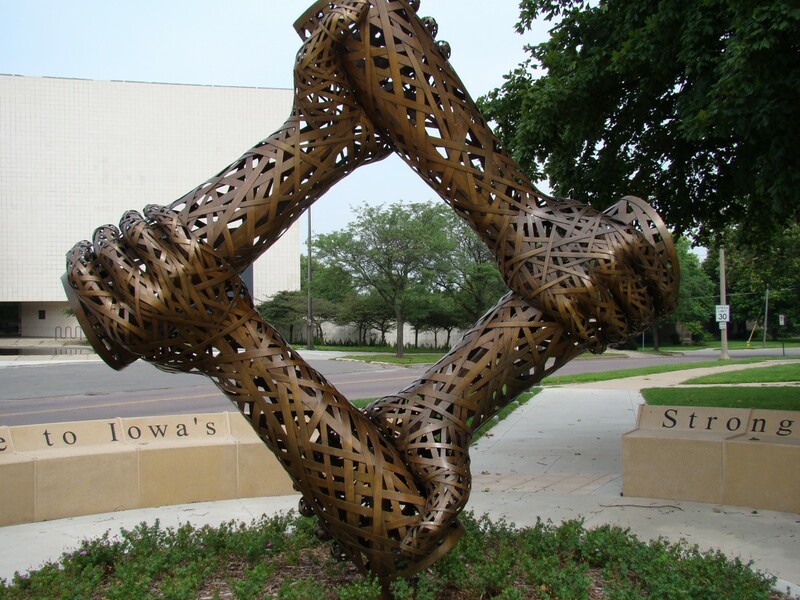 The bronze sculpture represents four interlocking arms and hands, dedicated to the energy and integrity of the Workers of Iowa. The open interior space, framed by the interlocking arms frame a view of the State Capitol building. 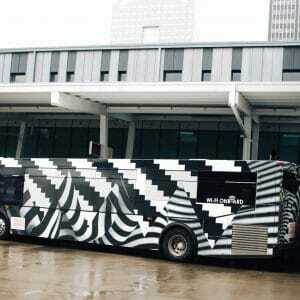 It is constructed of welded bronze strips, supported by a stainless steel pipe interior armature. A reinforced concrete base for support was cast in place and covered with dirt and sod. The open, woven or latticed quality of the sculpture allows constant shifting sunlight to filter through the sculptural space. 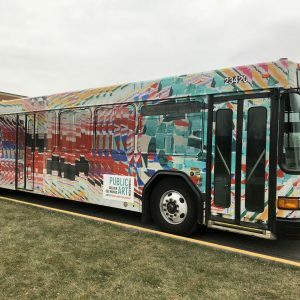 [People] approaching the Iowa Work Force Development Building will be drawn to an 11 foot tall by 11 foot wide balanced square form. 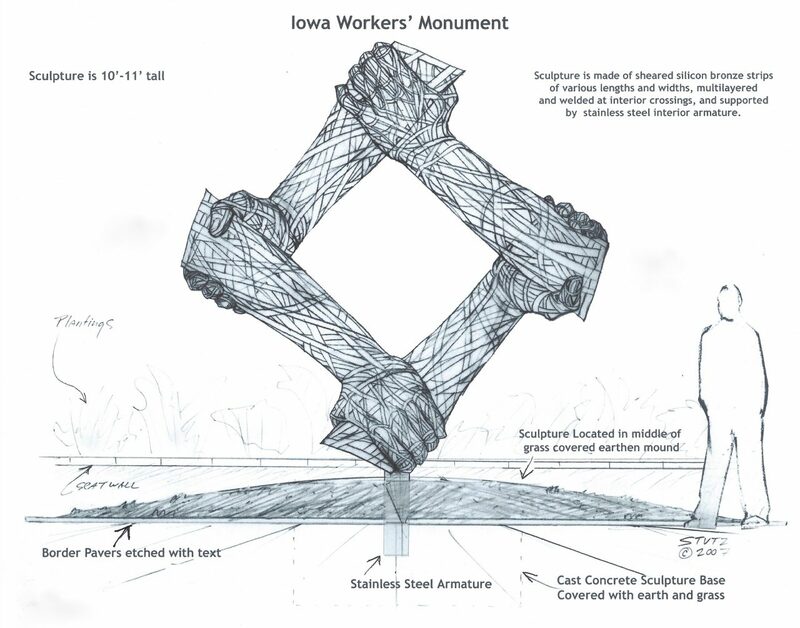 Upon closer interaction, the sculpture is revealed to be four interlocking arms and hands, a powerful universal image, dedicated to the energy and integrity of the Workers of Iowa. 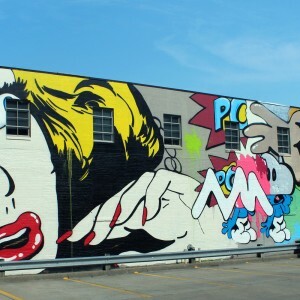 Each arm supports the other, in the same way a diverse blend of people, from many backgrounds, come together to work and create the cultural and business base of Iowa. Built of welded bronze strips, supported by a stainless steel interior armature, the sculpture combines twisting, woven, fluidity with a bundled energy that recalls muscles and nerves and their potential for movement and feeling. The open, latticed quality of the construction allows sunlight to sparkle and dance through the sculptural space, shifting constantly between the internal and external realms. Bronze's reflective depth, warm earth tones, and its aging patina have textural richness, and exceptional durability. Placed in the middle of a grassy mound, the sculpture is rooted in the rich Iowa earth, blending with the trunks of the adjacent trees that are a prominent part of the site. 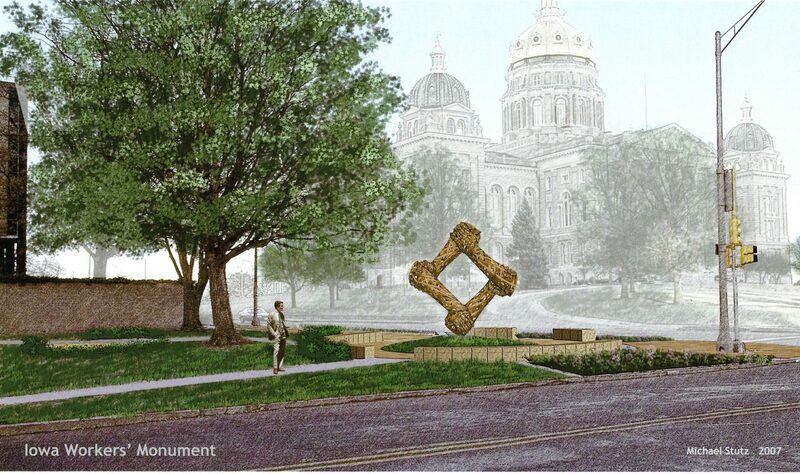 The open interior space of the sculpture frames a direct view of the Iowa State Capital building. A circular seat wall encloses the mound. 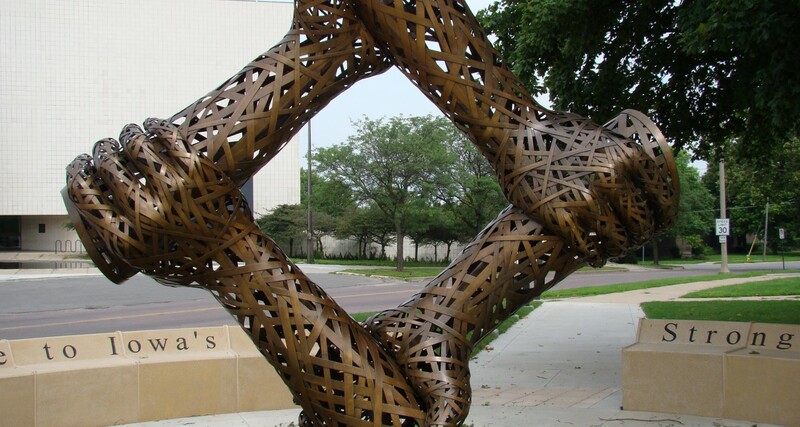 On the two open ends of the sculpture's arms to the left and right, bronze letters embedded in the mound border or seat walls tell the specific story of Iowans' renown for a strong work ethic, one passed from generation to generation through education and action.